Much more, Gerlosteiner Sparkling Water is a dietitian-approved soda alternative to nix calories and sugar. 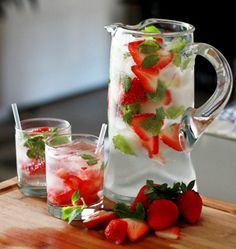 Its fizz and bubbly feel livens up spritzes, cocktails, and other non-alcoholic drinks without the guilt but still tastes amazing. So whether you’re looking for options to keep you well hydrated like none other or ways to make water more appealing, a daily bottle of Gerolsteiner Sparkling Mineral Water is perfectly good for you. For more health and hydration tips, visit www.gerolsteiner.de/en/. 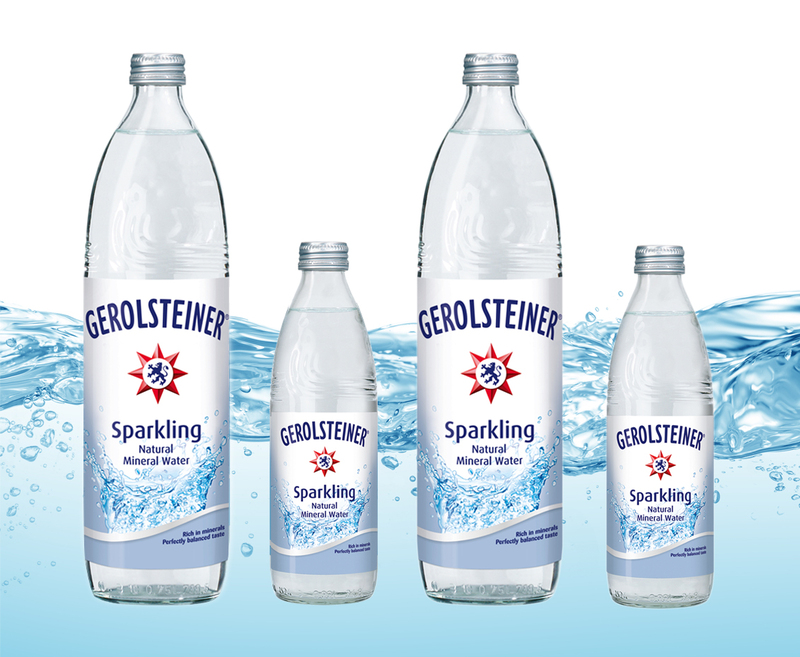 Gerolsteiner Sparkling Water are available in 750 ml and 330 ml and distributed by Fly Ace Corporation.